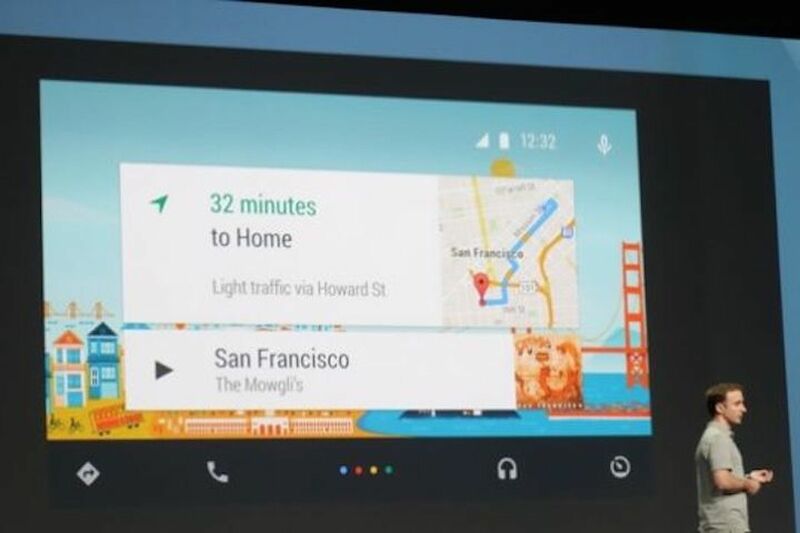 Additionally, both of these systems are destined to be available with a robust suite of apps. If you are a carmaker, you have to juggle resources between such app development, and actually developing the next generation of your cars, trucks, and SUVs. There’s just no way to keep up with Apple, Google, and their respective developers. 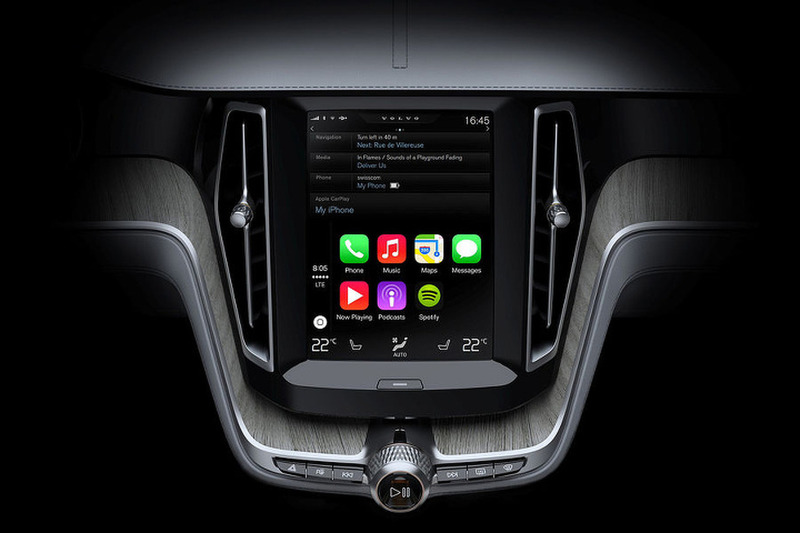 RELATED: Porsche Opts for Apple CarPlay Instead of Android Auto Over Data Concerns Each of these companies are also developing self driving cars and ride-sharing services. 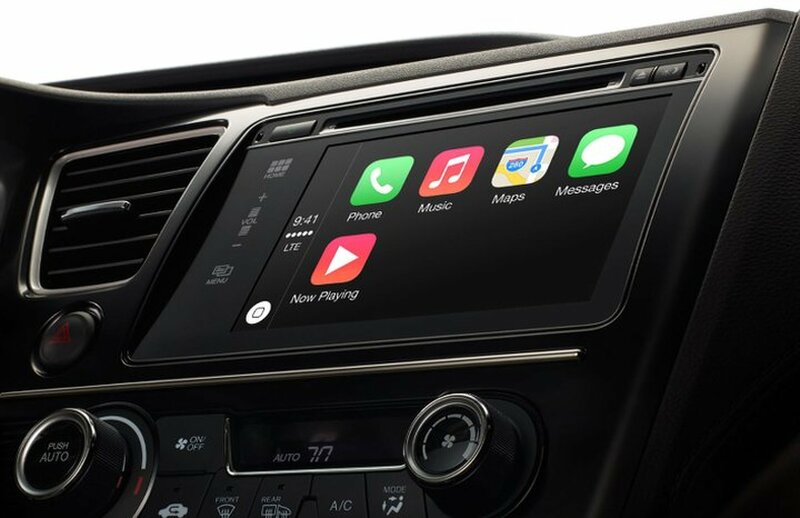 As the public starts to embrace the idea of self-driving ride sharing services by Google or Apple (or any mashup they might do with more conventional automakers), subscribers will also embrace the app suites from the built-in infotainment OS. Even if you purchase a vehicle yourself that has autonomous features, once again, those apps will loom large as a source of interest while the vehicle is driving for you.